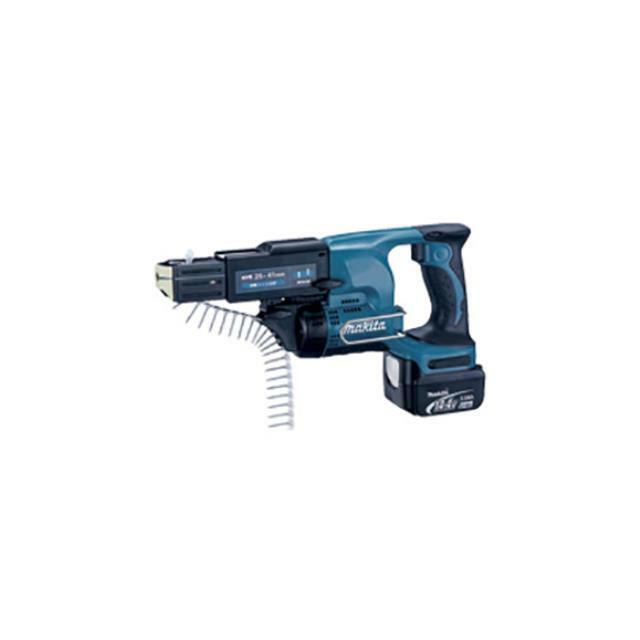 Uses: Ideal for fixing plaster sheets to ceilings or walls. Can also be used to fix plywood and masonite. Dimensions: Capacity drywall screw 4mm x 25-41mm,No load speed (rpm) 4,000, Dimensions (L x W x H) 357mm x 80mm x 193mm , Net weight 1.8kg, Voltage 14.4V.